Aaron Copland was born in Brooklyn to Jewish immigrants (on the way from Russia to America, "Koplan" or "Kaplan" became "Copland"), and he grew up comfortable with many kinds of music-making. In New York City, Copland heard pop music and jazz on the streets, and went to the 'Old Met[ropolitan opera]' to hear Bizet and Wagner. After high-school he played in dance bands at summer hotels in upstate New York. At the same time he studied composition with Rubin Goldmark, a former pupil of Dvorak. In 1921 Copland enrolled at the American Conservatory in Fontainebleau, France. There from Nadia Boulanger he received his most important training as well as his professional launching. Boulanger introduced him to Russian-French modernism and to famous musicians, including Stravinsky and Serge Koussevitzky. She encouraged him to take jazz in particular more seriously. Sailing home in 1924, Copland felt ready to lead - to "make music and life touch". Soon Copland developed his own techniques to handle jazz and popular music within a modernist context. Enduring works from this period include Music for the Theater (1925) and the Piano Variations (1930). Later, during the early stages of a folk revival, fed by the anxieties of the Depression and War years, Copland shifted his vernacular base from commercial music to folk traditions. El Salón México (1936), Billy the Kid (1938), Rodeo (1942) and Appalachian Spring (1944) have established his stature as the creator of an 'American sound'. Many other compositions, such as the Piano Quartet (1950), the Piano Fantasy (1957) and the Nonet for Strings (1960), still strive for more prominence in the repertoire. Copland also wrote solid music criticism as well as books on music appreciation and contemporary music. The centenary of his birth prompted a new wave of scholarship, including the first scholarly biography of a composer somewhat taken for granted. In addition, the Music Division of the Library of Congress (USA) has digitised its Aaron Copland Collection, including musical autographs and correspondence, all now available online. 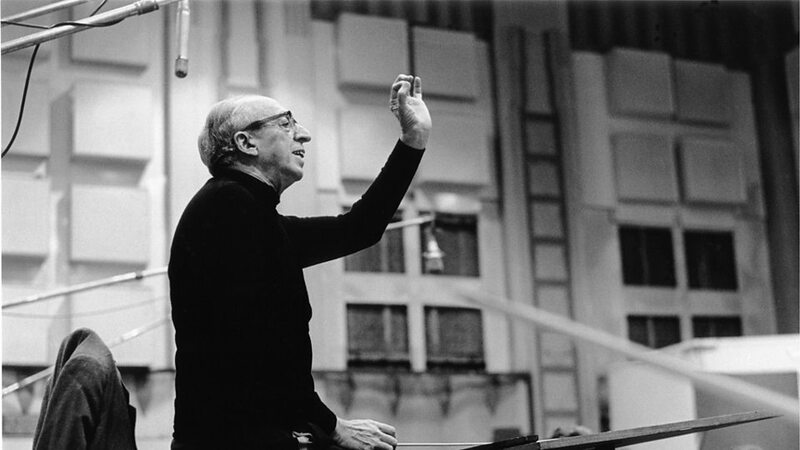 Aaron Copland (November 14, 1900 – December 2, 1990) was an American composer, composition teacher, writer, and later a conductor of his own and other American music. 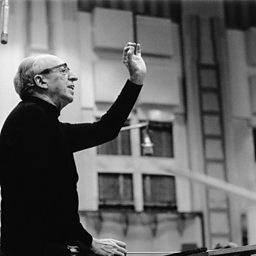 Copland was referred to by his peers and critics as "the Dean of American Composers". The open, slowly changing harmonies in much of his music are typical of what many people consider to be the sound of American music, evoking the vast American landscape and pioneer spirit. He is best known for the works he wrote in the 1930s and 1940s in a deliberately accessible style often referred to as "populist" and which the composer labeled his "vernacular" style. Works in this vein include the ballets Appalachian Spring, Billy the Kid and Rodeo, his Fanfare for the Common Man and Third Symphony. In addition to his ballets and orchestral works, he produced music in many other genres, including chamber music, vocal works, opera and film scores. After some initial studies with composer Rubin Goldmark, Copland traveled to Paris, where he first studied with Isidor Philipp and Paul Vidal, then with noted pedagogue Nadia Boulanger. He studied three years with Boulanger, whose eclectic approach to music inspired his own broad taste. Determined upon his return to the U.S. to make his way as a full-time composer, Copland gave lecture-recitals, wrote works on commission and did some teaching and writing. He found composing orchestral music in the modernist style he had adapted abroad a financially contradictory approach, particularly in light of the Great Depression. He shifted in the mid-1930s to a more accessible musical style which mirrored the German idea of Gebrauchsmusik ("music for use"), music that could serve utilitarian and artistic purposes. During the Depression years, he traveled extensively to Europe, Africa, and Mexico, formed an important friendship with Mexican composer Carlos Chávez and began composing his signature works. 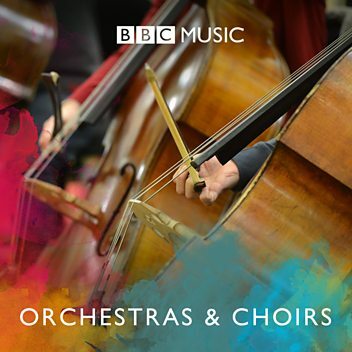 Charles Hazlewood and the BBC Concert orchestra focus on music inspired by Mexico. 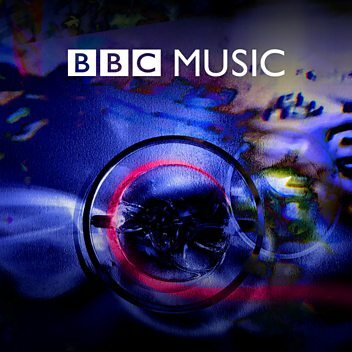 At the 2009 London Jazz Festival, Alyn Shipton explores pieces written for Benny Goodman. 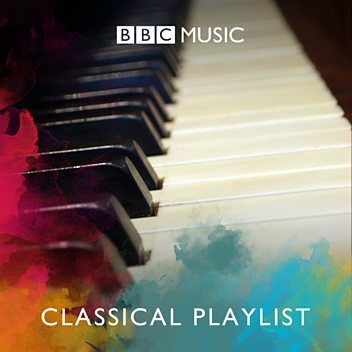 Howard Goodall and Suzy Klein discuss Simple Gifts from Copland's Appalachian Spring.